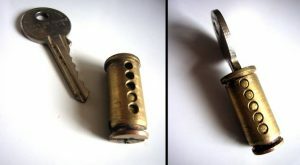 Why EZ Lock and Key? We offer locksmith services including residential and commercial lock outs, re-keying of existing locks so you only need one key, lock repairs and servicing, and auto lock outs. Covering Hilo, Keaau, Mountain View, Volcano, Pahoa, and all East Hawaii Island. Locksmith services in Hilo, Hawaii. Aloha and welcome to EZ Lock and Key, your full service locksmith covering Hilo, Keaau, Mountain View, Volcano, Pahoa, and all East Hawaii Island.